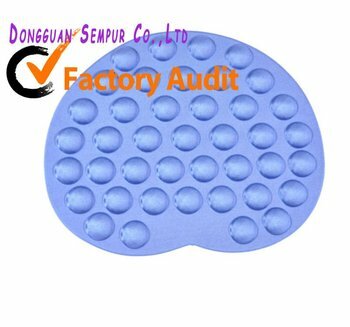 Cushioned pad helps to reduce repetitive motioninjuries. Cushioned pad elastic gel reduce repetitive motion injuries. Be more comfortable and more productive during your day to day office worker and drivers.